Over 900 players descended on Southgate for our Annual Minis Festival last Sunday. Not even the start of BST and Mothers Day could stop the fun. Best of all we raised £1,611.03 for our special charity Reverse Rett. 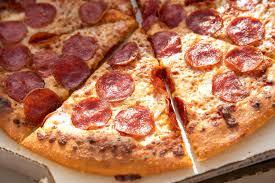 PS - most popular pizza topping? Pepperoni!